Browse through our Ambassadors profile below to learn more about each photographer. View some of their favorite pictures taken around the world and explore their social media presence as well. 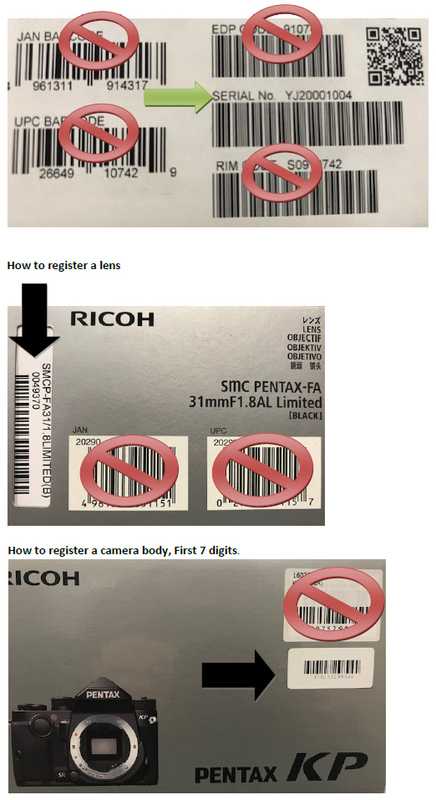 Please note any messages, beliefs, or viewpoints expressed in the Ambassador's photographs, websites, or visual images do not necessarily reflect the opinions, beliefs or viewpoints of Ricoh Imaging. Kerrick James has been a full-time travel journalist since 1990, and has traveled all around the world. His images have been featured on more than 200 book and magazine covers, and he’s written numerous feature stories for travel publications. He has also shot a variety of travel-themed books on subjects like Route 66, and other travel destinations worldwide. With the American West and Pacific Rim as his home territory, he has taught more than 60 photo workshops in 12 years, from Panama to Alaska, and Hawaii to Zambia. Kerrick shoots all aspects of destination travel, including architecture, nightlife, sports and wildlife, but Kerrick is best known for his dynamic landscapes and images of ecotourism. Kerrick’s thirst for adventure has driven him to become the photographer he is today. "I bought my first PENTAX SLR in high school, used it through college as I studied photography, and have stayed with PENTAX throughout my entire professional career. I chose PENTAX because their cameras have always been lighter, very rugged, with superb optics with easy, fast working controls. This combination worked beautifully for me as a travel photographer who is always on location and frequently in rough terrain. My clients have consistently raved about the quality of the images I've submitted. My PENTAX cameras just always work, enabling me to concentrate on making great images for my clients, simple as that." Chris Knight’s early love of classic painting has had a significant influence how he sees the world as an artist. Working as a portrait photographer in New York City, the concept of translating classic, visual narratives into modern sensibilities continues to fascinate and inspire him. Portraiture throughout time has been a continued search to communicate the human form in a variety of ways. One of the many things Chris loves is that we live in a time where the tools to create are more democratized than ever. With the primary tools of light, and whether that light is simple or complex, the goals are the same: to capture the subject in a unique way. Chris would not be able to do that without the right camera to help shape his vision. Having worked with many cameras and formats over the years, he believes that not all formats are created equal, and that is the reason why the Pentax 645Z is his favorite piece of equipment. Chris is an educator at universities in New York City and students around the world. "PENTAX entering the medium-format market with its 645Z has completely changed the way I photograph. The camera gives me the flexibility, ruggedness and technological horsepower to allow me to craft imagery without limitations. This camera opens the door for photographers that may have thought this level of quality was out of reach. Above all else, this camera unobtrusively acts as an extension of how I see, and that is the most valuable quality of all." William Hereford is an award winning travel and fashion photographer. His editorial & commercial campaigns have taken him across the globe creating fashion and travel content for the industry's leading brands. His clients include Woolrich, Vanity Fair, Vogue, Vineyard Vines, Lands End, Travel & Leisure, Le Creuset, Bonobos, Saveur, & Gant Rugger amongst others. William is a recipient of the American Photography Awards, the APA, & the IACP Awards. His studio is based in Brooklyn, New York.